One of the most uphill tasks of startup businesses and even large enterprises or businesses is financing the ongoing affairs of their businesses. For startups, most of the time, there is a greater difficulty because there is crowded field of people seeking the same funds. “A startup is a company designed to grow fast. Being newly founded does not in itself make a company a startup. Nor is it necessary for a startup to work on technology, or take venture funding, or have some sort of "exit." The only essential thing is growth. Everything else we associate with startups follows from growth. More especially, this competition has grown fierce because of the current financial climate. Ghana is on the path of economic recovery, and many of financial measures and metrics are seeing some positive trends. However, financing avenues for most startups have not largely been affected. Consequently, many startups have had to look for other avenues to start and finance the activities of their businesses. Largely, and in startup lingua, we often hear people mention avenues like venture capital, angel investing and bank loans. This has been the general talk by many small and medium enterprises, but is that really what the Ghanaian market has explored or worked with over time? 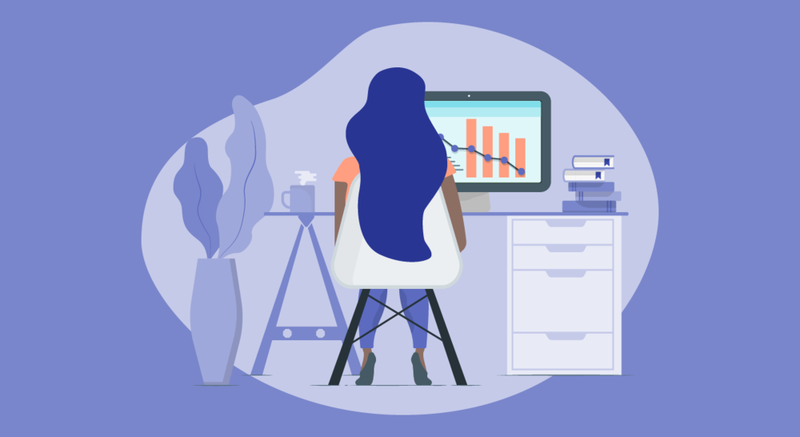 Most of these things are mentioned in relation to startups not because they are what defines a startup, but because they are resulting effects when your business is truly a startup. We know now that not all startups are ‘startups’. In my view, the Ghanaian small and medium market has been characterised by a few OTHER financing avenues and consequently, these measures can be improved to generate more returns for potential investors who will often be searching for alternative investments. Funded or not, there a couple of significant costs startups have to bare: ongoing product development, hiring, cost of goods sold and getting a physical premise. Clearly, these among other reasons give rise to the need of startup financing. How then can the Ghanaian startup be funded? I have observed that majority of Ghanaian small and medium businesses are financed largely by family & friends, accelerators or incubators, bank loans and in recent times, crowdfunding. Once thought of as the go-to option for many, a struggling economy amid high interest rates have made these options elusive. Personally, this option most of the time tips the scale in favor of the lender. Yet, the various types of lenders can prove as economically viable for some businesses. Assuming I’m building a community based solution and the benefit is evident with the respective backing of generating profit, it will be much easier for me to obtain a loan from a community bank as against a commercial bank. To a greater extent, microfinance loans typically target small business owners and can be a push for startups. A startup incubator supports new ventures during the idea stage, providing access to the infrastructure and environment required for developing a Minimum Viable Product (MVP). With no offer of funding (and no expectation of equity in return), proven performance isn't a prerequisite, with incubators collaborating with their participants for anywhere from a few months to several years. 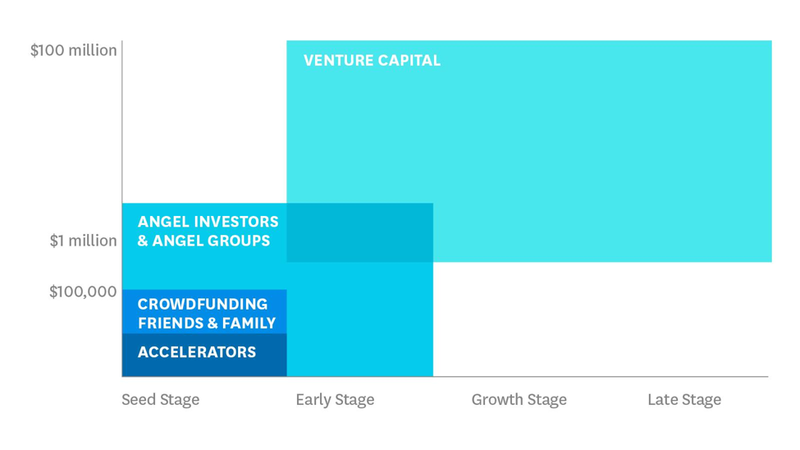 In contrast, startup accelerators are a fast-track towards further funding. They offer capital in exchange for equity in your company (usually up to a maximum of 10%), and for a period of several months, provide a crash-course in growth and fundraising designed to accelerate your existing growth. After "graduation", an accelerator's alumni are expected to have honed their performance metrics and pitch, and be ready to raise a full seed round. The latest poster boy in this field is OMG Digital, which was able secure funding of USD 1.1 million dollars. The "traditional" crowdfunding model operated by companies like Kickstarter is known as reward crowdfunding - allowing people to pre-purchase goods and services, in exchange for select rewards. Though great for hardware startups (like the Pebble smart watch), without a physical product to sell, this type of fundraising wasn't viable for software as a service businesses, until equity crowdfunding appeared. Equity crowdfunding allows individuals to invest small amounts of capital in exchange for a small share in equity. While many equity crowdfunding platforms allow anyone the chance to invest, others offer the opportunity to contribute to venture capita led funding options. More of a hybrid funding model. In Ghana, where there is the ascendency of hardware startups and a few software as a service business, the proliferation of traditional crowdfunding model will go a long way to help the new entrant entrepreneur test that minimum viable product. For many, there is a general consensus that crowdfunding or hybrid models like equity crowdfunding have the ability to change the world, but this remains largely to fully maximized. In conclusion, you need your investor, just as much your investor needs you. In the book, Get Backed by Evan Baehr and Evan Loomis, there is an overwhelming emphasis on this mindset whenever these two parties; the investor and entrepreneur, sit at the proverbial fundraising table. Most of the time, when this mindset is not rooted in either minds, one scale of the balance tips towards another.